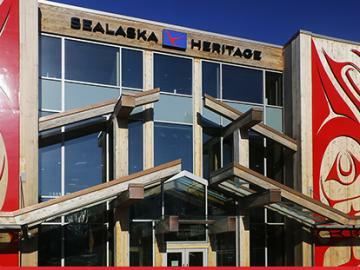 The Sealaska Heritage Store is located in the Walter Soboleff Building in downtown Juneau. 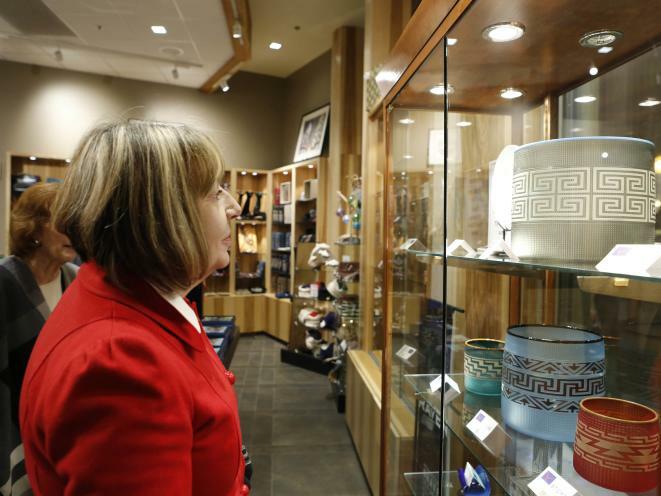 The Sealaska Heritage Store carries a wide selection of authentic Alaska Native art from all over the state. 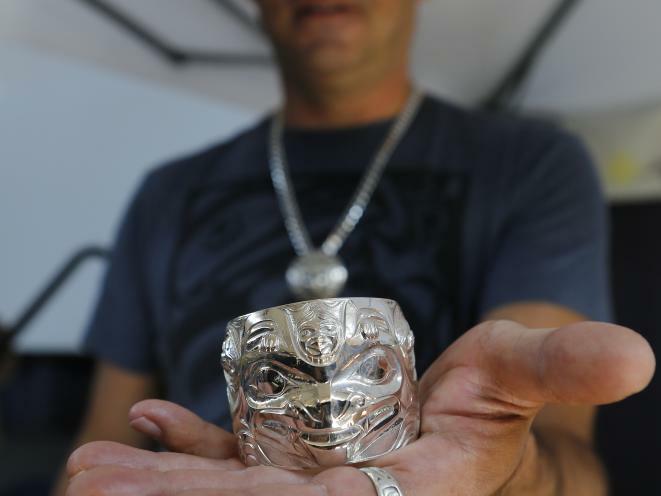 Proceeds from the Sealaska Heritage Store support Alaska Native arts and cultural programming. 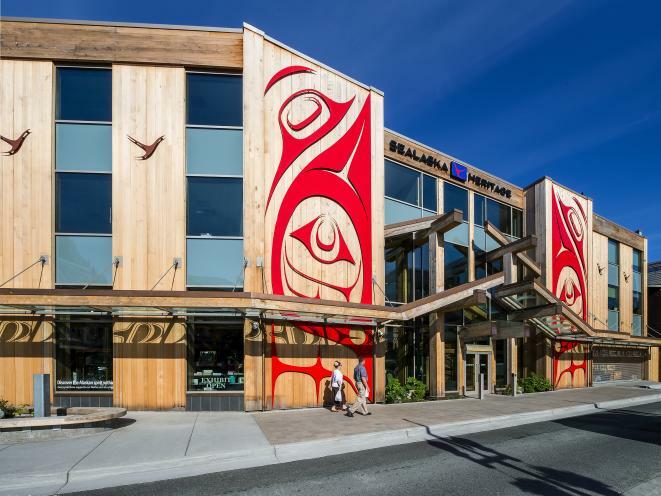 The Sealaska Heritage Store offers Juneau's most interesting selection of Native Alaskan gifts and art. 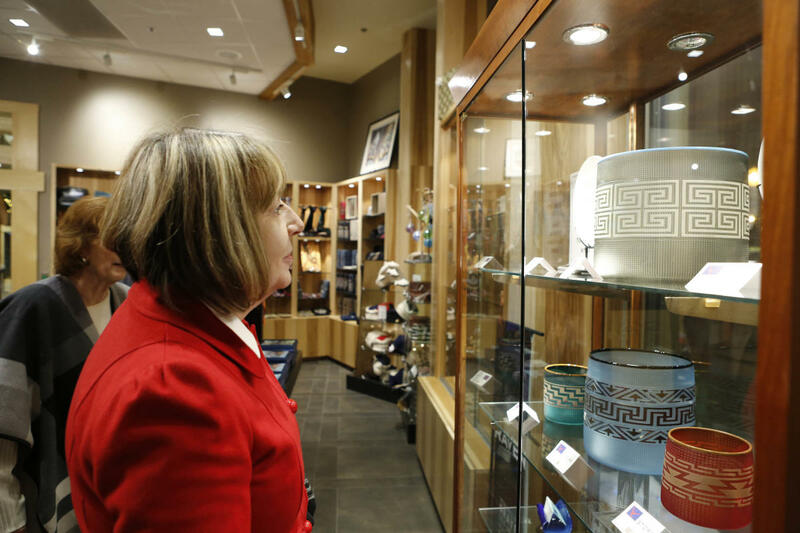 From animal-themed collectibles and apparel to handcrafted carvings, jewelry, paintings, and more, we've assembled a thoughtful collection of artwork and keepsakes that will help you stay connected to Alaska long after your trip is finished. 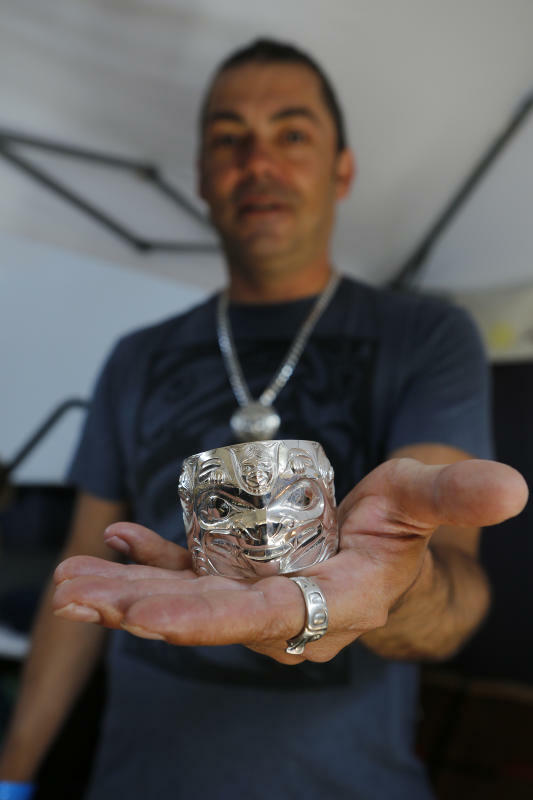 Best of all, your purchase will help support vital programs that preserve and promote Southeast Alaskan Native language, art, and culture. 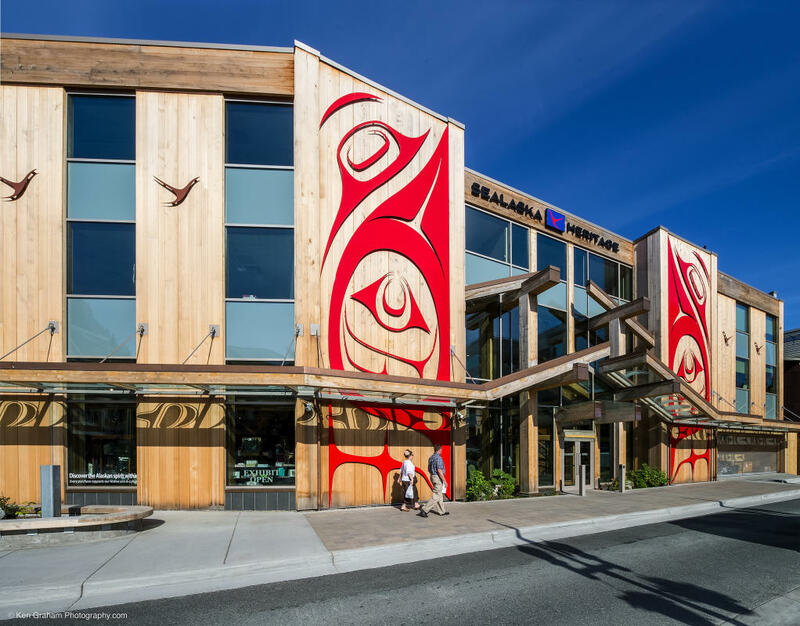 The Sealaska Heritage Store is located in the Walter Soboleff Building in downtown Juneau, a Native cultural center that includes an exhibit hall, authentic Native clan house, and three major works of public art. For more details, visit the Walter Soboleff Building listing under "Attractions".